Always on the quest to become the coolest parent ever but still searching for the perfect place to bring the family for spring break? A week off of school and work is a long time, so better make the most of it! The Olympia region has exactly what you&apos;re looking for. Here, family-friendly activities are interspersed with plenty for the adults to see, do and drink. Use these nine ideas to wow your kids and make spring break memories that will follow them all the way to adulthood! Handcrafted fun: One of the world’s largest selection of beads resides at Shipwreck Beads. Plan a visit to bring home jewelry making tools or hone the craft at a variety of classes taught by experts and visiting artists. Current class topics include Beading or Metal Clay, where students will create beautiful jewelry from soft, workable "clay like" silver. Shipwreck Beads is a unique spot you won&apos;t find anywhere else with a mosaic of colors and shapes that will make any kid do double-take. If beads aren&apos;t your thing but you&apos;re still looking for a creative outlet, Arbutus Folk School offers classes in folk art that will allow you to create something and take it home! Play and imagine: The Hands on Children’s Museum offers both indoor and outdoor learning areas, chok-full of Northwest-inspired exhibits. “Shop” for a healthy meal at the Good for You Center, learn about local wildlife in the Fabulous Forest, or enjoy the nature trail and outdoor learning center. History takes flight: Scope more than 20 air-worthy vintage planes and helicopters at the Olympic Flight Museum, an aviation museum ideal for the older set or the curious kiddo at the Olympia Airport. Oh, and save the date for June 15-18 when these vintage birds take to the sky at the Olympic Airshow! High energy: There are places in the Olympia region where you can even defy gravity! Leap into a new adventure at BoomShaka! With 60 trampolines and more than 10,000 square feet of connected jumping space, you may find some surprises in the ceiling that will test even the highest jumpers. Lights and lasers more your thing? Get lost in the arcade or take advantage of the state of the art, 4200 sq.ft. laser tag arena at Laser Fun Zone. Something for the adults: When it’s time to refuel and unwind, local breweries offer suds for the older set and entertainment for the little ones. Top Rung Brewing in Lacey has a dedicated area to keep kids busy while parents sample seasonal ales from this craft brewer. Furry four leggers are welcome too! Fish Tale Brew Pub in downtown Olympia has a family section in its 21+ pub so you can sip and savor while everyone recharges after a long day of fun. Can&apos;t get the kids to eat anything but tater tots? Well 80 Brewhouse has styled up fries and tots that will knock their tiny socks off. 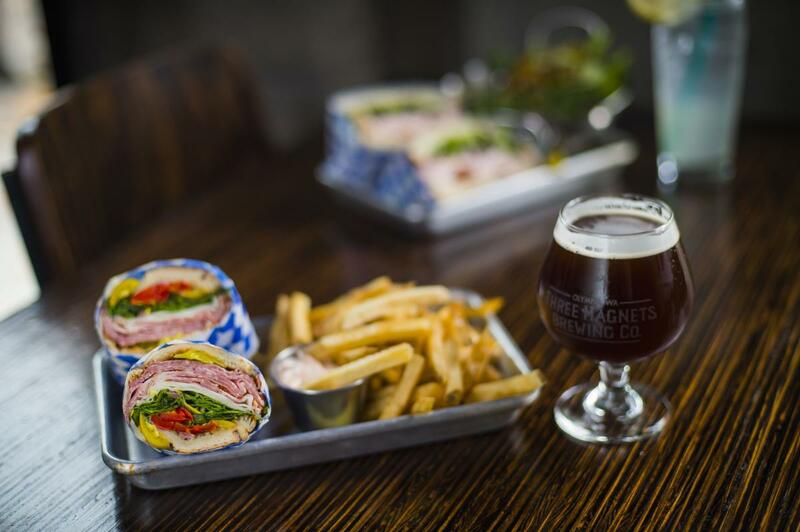 Or, take them the fam over to Three Magnets Brewing Co. for a beer while the little ones get lost in the family-fun atmosphere and beautiful stained glass landscape hanging above the bar! Family friendly, foodie friendly and handcrafted beer! What&apos;s not to love? Learn about our environment: Here in the Olympia region it&apos;s always about the water. At the WET Science Center, they take it to the next level! Featuring interactive exhibits, weekend family activities, tours, and environmental presentations, the WET Science Center has games and activities for all ages. Everyone can have fun but the little ones will still come away from this experience having learned about one of the world&apos;s most precious resources! Bedtime stories come to life: Interactive performances will have tiny tushes wiggling and singing along, the Olympia Family Theater is family fun paradise! The Hundred Dresses, a show a poignant tale of bullies and bystanders, inspired by a true story is playing through the end of March! Here a Chick! There a Neigh! Everywhere a BaaBaa… Old MacDonald needs to find his missing sheep! This one is for the late spring breakers as shows run from April 10-14. Splash into spring: Looking to go the safe route and plan around the unpredictable Washington weather? Let the kids get a little wild in the comfort of the 84 degree water at the Great Wolf Lodge. The massive indoor water park is kept warm year-round and guests get exclusive access to shorter lines. When you get bored of the pool, there&apos;s a range of dining options to pleasure any palate. Farm fresh fare: It&apos;s spring and that means farm fresh veggies! The Olympia Farmers Market is a year-round outdoor market that has a legendary spread of veggies and local products and produce. April means the market runs Thursday-Sunday each week! 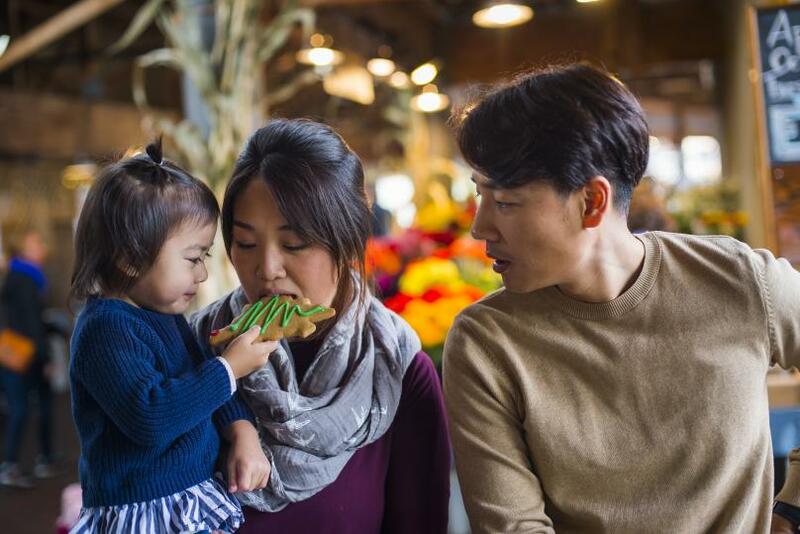 Teach your kids the value of purchasing from small businesses and get the full experience of one of the fantastic attractions that make the Olympia region a destination for lovers of all things handcrafted. 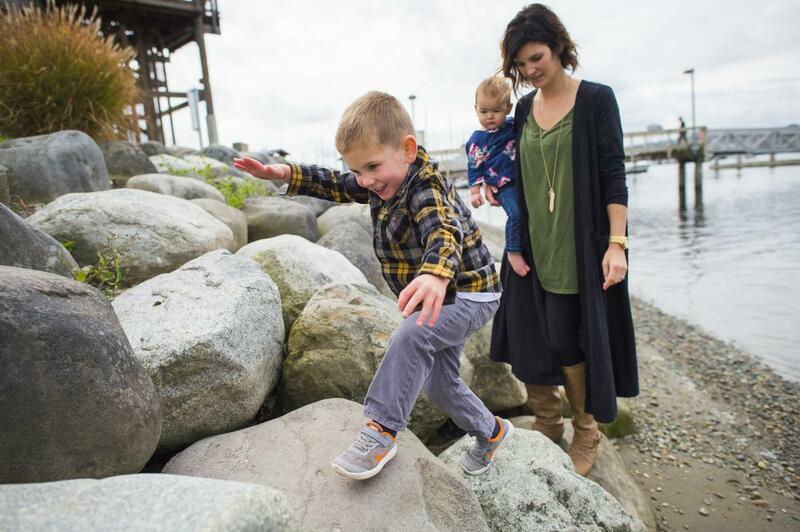 Just a few blocks from the Hands On Children&apos;s Museum, Olympia Farmers Market and more, the iconic Olympia waterfront at Percival Landing Park is a great adventure space that keeps you close to all of the action. Tag social posts #DecidedlyDifferent and connect with us on Facebook, Twitter (@Experience_Oly) and Instagram (@ExperienceOly).